One of the many problems President Trump faces is opposition from entrenched officials within various government agencies who are loyal to Mr. Obama, and who are very willing to obstruct President Trump’s initiatives. While you would think that employees who refuse to follow lawful orders should be able to be fired, it’s not that simple. 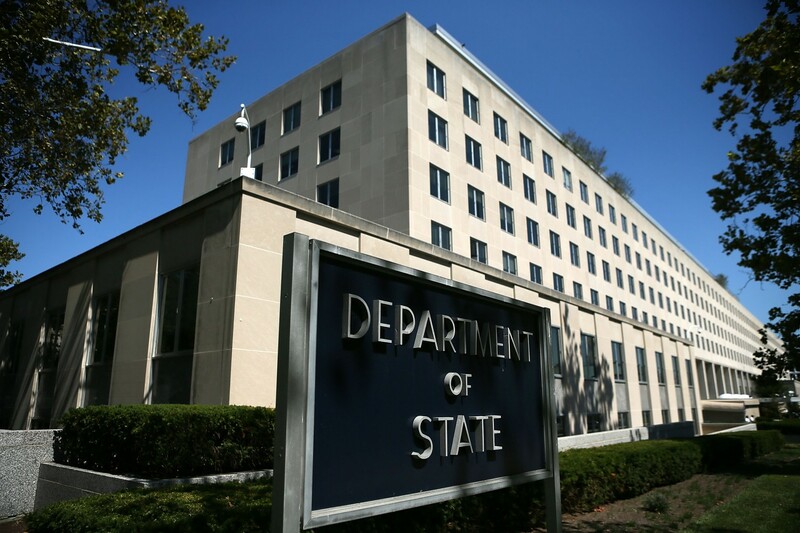 Few places does this play out with more intensity than at the State Department, an agency dedicated to a leftist agenda that likes to operate as though it’s independent of accountability to the secretary of state, let alone the president. For example, an official named Jennifer L. Smith informed affiliated agencies that migrants can enter the country in violation of any quotas that might be in place. In other words, she decreed that the law doesn’t apply. “The New York Times has revealed that the State Department has just lifted the restrictions on the number of refugees allowed to enter the U.S., in a move that seems to fly in the face of Donald Trump’s campaign promises to voters. Apparently the drain is only so large, thus restricting how quickly President Trump can drain the swamp. Then we have the perfidious actions of State Department officials as they use subterfuge in their attempt to pull a fast one. “The timing of the email also suggests that the State Department did not want Trump supporters to notice the change. The principle at work here is very simple. The president needs and deserves a team that will follow his lead. Moles or other malcontents whose loyalties lie elsewhere need to resign or be dismissed. Disagreeing with the president is one thing, and it’s their right. Sabotaging him is another thing altogether, and those engaging in such acts need to be rooted out.